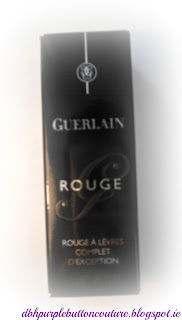 Purple Button Couture: Blogmas Day 14 ~ Rouge G de Guerlain Review Again! 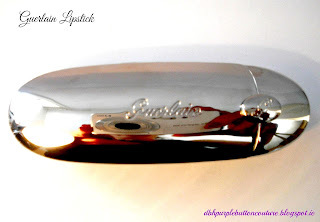 Blogmas Day 14 ~ Rouge G de Guerlain Review Again! They say “Exceptional Complete Lip ColourLipstick is reinvented in an exceptional jewel with Rouge G, a subtle balance of intense colour and the comforting pleasure of a creamy lip balm. 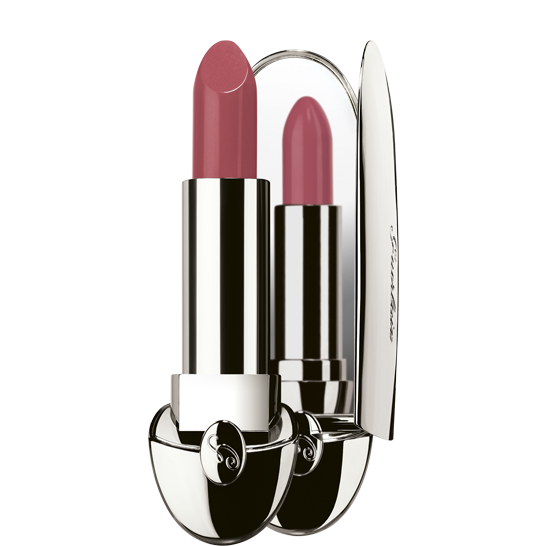 Behind this magical creation is an astounding formula: the unique combination of ruby powder for spectacular radiance, hyaluronic acid spheres for perfectly smoothed lips and wild mango butter for lasting hydration. Ok 10/10 with the built in mirror this is the best packaging I have seen in a long time!! 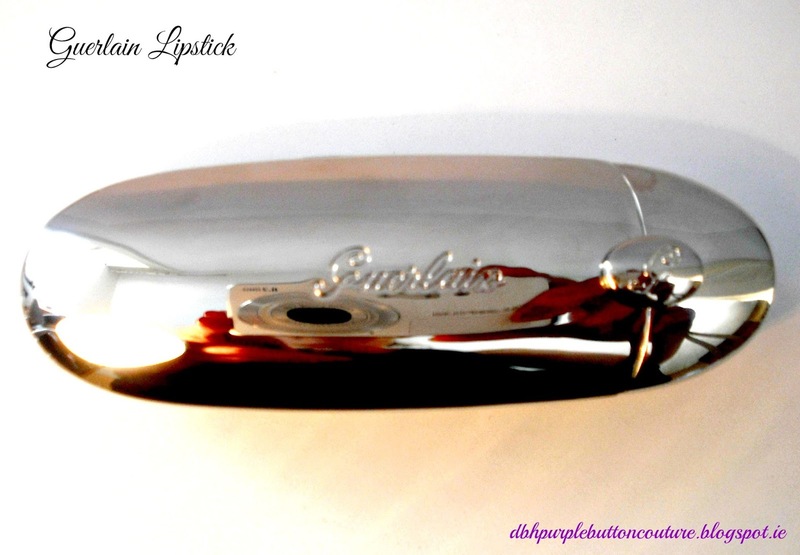 It is a bit bigger and as recently pointed out to me heavier than your regular lipstick, but it’s worth it to have the mirror and overall glamorous look! Overall I still love this product, I feel an addiction starting!!!! 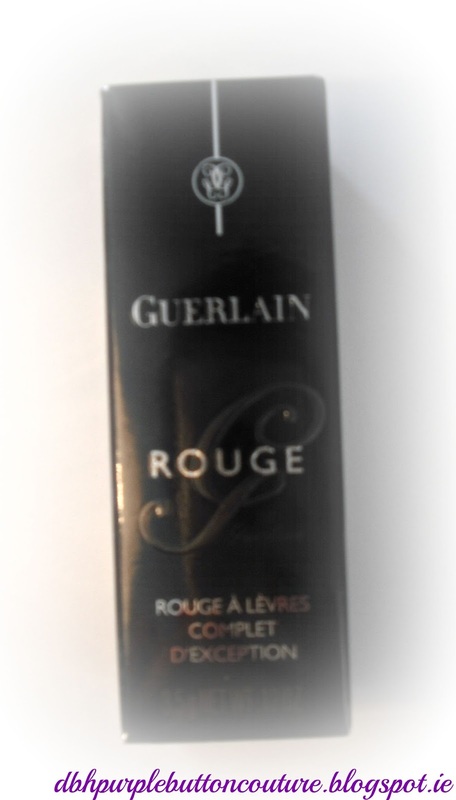 Anyone else tried any Guerlian Lipsticks? Blogmas Day 3 The Big Knit!! !